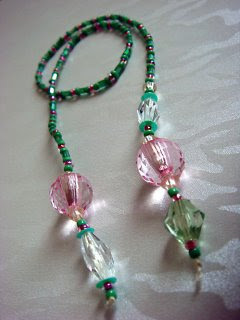 Check out this super cool Creative Beaded Bookmark from Lin Handmade Greetings Card! 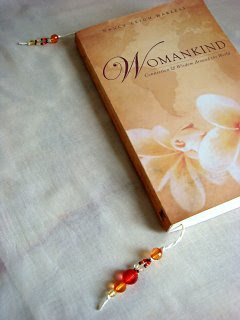 A must have items for those who loves reading as ur simply amazing accesorries! p/s: i already ordered mine with my fav colour! 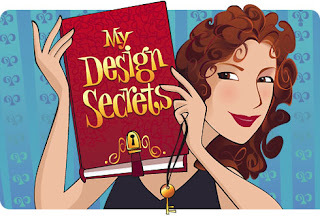 Huhu..
My Design Secret - Very inspiring ! 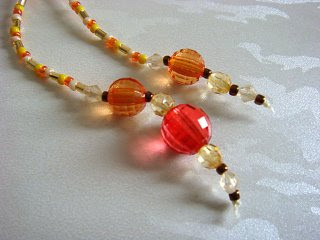 While bloghoppping.. i found this super cool link! It fulled with list of vendors and big labels around the world. U'll become addicted once u browse more! (But dont overjoyed.. it is not based here). But, just to get inspiration.. why not rite! .. 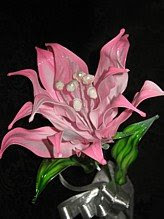 Check Out Lace&Beads for daily updates on Hantaran Fever Promotions. Cantiquemanis does have a dream to open her own boutiqe one fine day. So girls.. lets give her a warm welcome!